Will Belgium's stance on Loot boxes survive a legal battle? 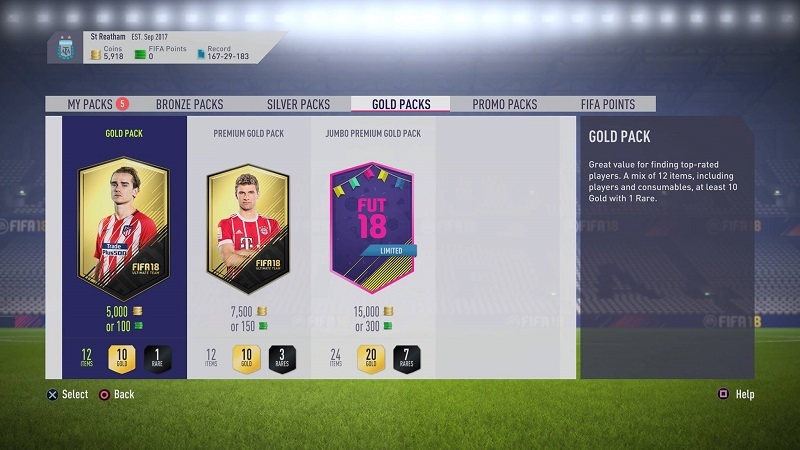 Read more about EA's criminal investigation in Belgium over their failure to remove "Loot Boxes" from FIFA. I hope EA get destroyed in court, Crushed to pieces in every way possible. I like to think that I had something to do with this. Same, would absolutely make my day. Would be nice but, wouldn't help. Gaming is no longer a "nerd" thing. It's accepted by all ages, so 18+ rating wouldn't do much. The 18+ would be worse given that they are hooked on gambling with their own money as opposed to the parents and no intervention to curb the spending. Probably like those who can't resist buying a game or two, or several every week. If EA get fined, you know its going to be the consumer who pays the fine. They will shift the cost onto us in some way for sure. Just another company that got big, forgot where it came from and the people that made it who it is today and has nothing but lawyers and accountants running it. Any company that is the same boat, id love to see burn. Never forget those that got you where you are, good or bad.